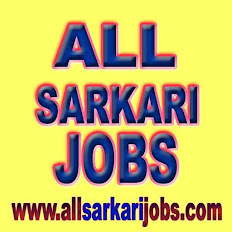 ALL SARKARI JOBS: Jobs in Rites Ltd. Engineers & Technical Assistants in Civil & Mech./M&C Engg., CAD Operators in Civil discipline and Jr. Manager (Finance) through Walk-in-interview. Jobs Chemical Engineering, Civil Engineer, Mechanical Engineer, Technical Asst.